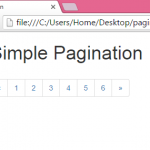 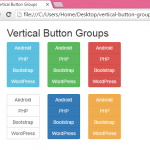 How to design simple drop down menu inside web page with non clickable items. 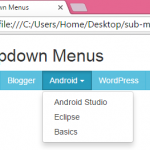 In this tutorial we are simply designing the Drop down list menu with non clickable items, This type of drop down list menu usually used on Social networking websites and Banking websites, Web hosting websites because they have a lots of feature available to its users and some of them wants special authentication so when website user will pay the amount regarding to that service then automatically that menu became Enabled. 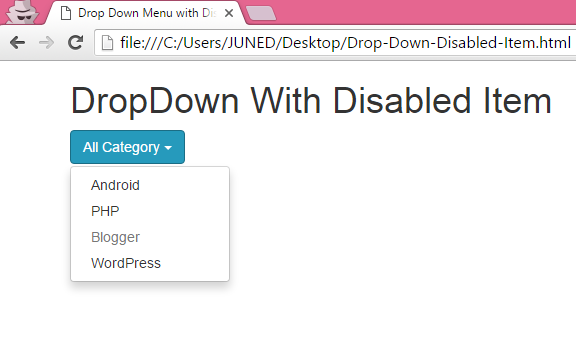 So here is the complete step by step tutorial for Create Drop Down Menu with Disabled item using Bootstrap classes in HTML,PHP. 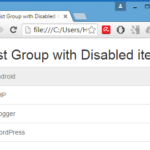 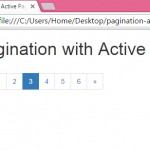 How to Create Drop Down Menu with Disabled item using Bootstrap classes in HTML,PHP.